By the multidisciplinary character of our company we offer for you many combinations at Hotel Theater Figi. Of theatre performances to wedding parties. Product presentations or a hotel overnight. From board meeting to a cup of coffee. In a team of 150 people day and night for you ready to deliver the quality you expect from us and to ensure an unforgettable stay. The basis for the current Figi was laid in 1850 with the opening of a bakery by the Moravian Ludwig Wunsche. 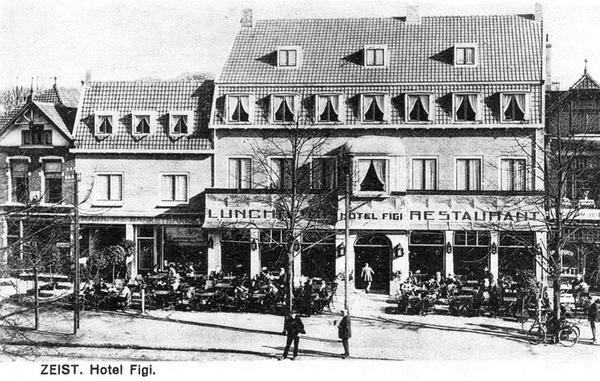 In 1902 took George Figi this pastry shop about and extended it out with a shop and tea house named Figi. In 1909, the company moved to it around. 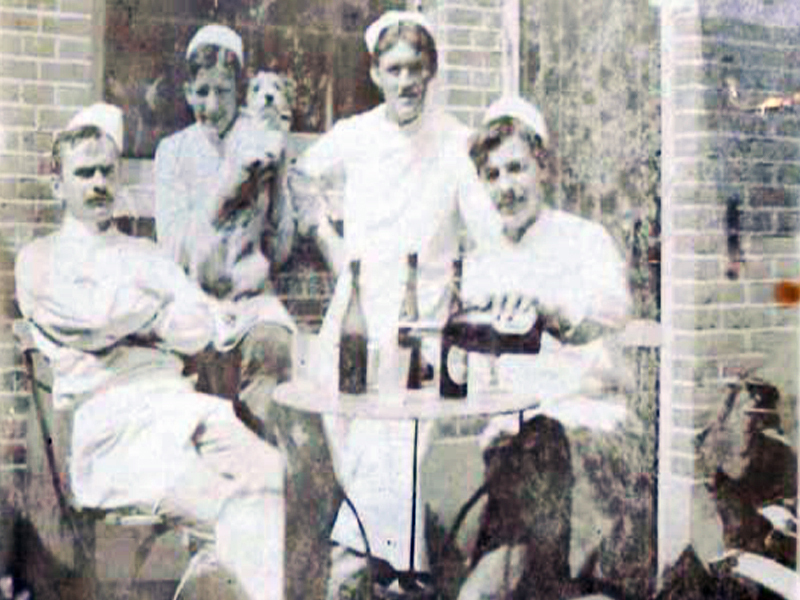 In 1917 came Figi in hands of the family Ruijs. Theo Ruijs SR. added a hotel and concert hall in 1925 to the group. All his brothers and sisters found a place in the family business. The first generation Ruijs laid the foundations of the modern Figi. The pastry shop proved its place within the company. Theo and Corrie Ruijs SR. developed Figi more and more. In the bakery was Trees Ruijs the boss. She knew everyone. Jonkheer b. Elias writes: "the cosy cakes shop, where the Stichtse youth came together, wasnot only a nice place to eat but also a place where everyone comes together to socialise. 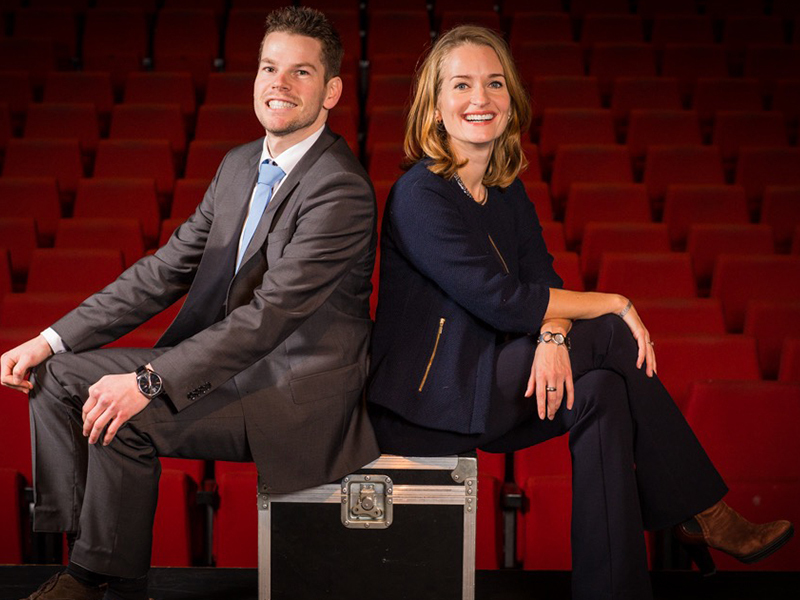 Since 2016 is the third generation Ziaur Rahman at the top in Figi with Diederik Ruijs and with Victoria Ruijs as Director. The conference rooms and the Grand Café were renewed in 2017. The filmtheater opened the new lobby in 2018. The festive opening of the concert hall was in 1925 and since then, many artists and theatre companies in Figi are on the shelves. The first stage performance was played by Het Schouwtoneel "three wise fools" by Austin Strong. A tradition is signing Figi's signature book by the actors and musicians of that time. Virtually all Dutch theatre groups that were touring and preformt at figi signed the Figi book. After years of successive alterations and extensions of the building complex concluded the second generation Ruijs they were intrested in a new Figi. The old Figi was demolished in 1992. 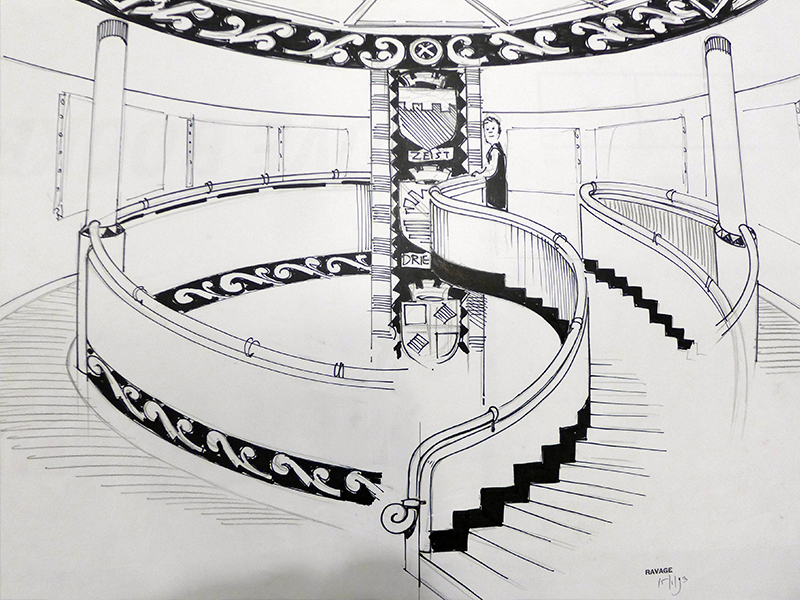 At the end of 1994 there was new hotel-theater: A complex of buildings with a characteristic interior styling based on the renowned Paris-based designer duo havoc, consistently implemented in detail by interior designer Corrie Ziaur Rahman Ziaur Rahman and disgner Jan Ruijs.